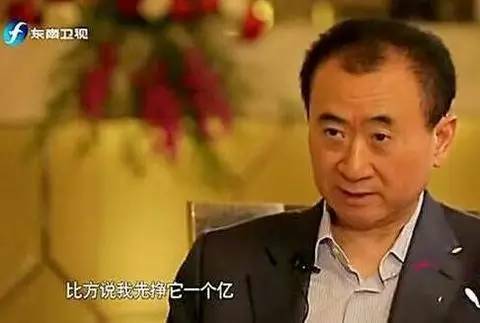 Some have even joked about his connection with Sichuan Province. 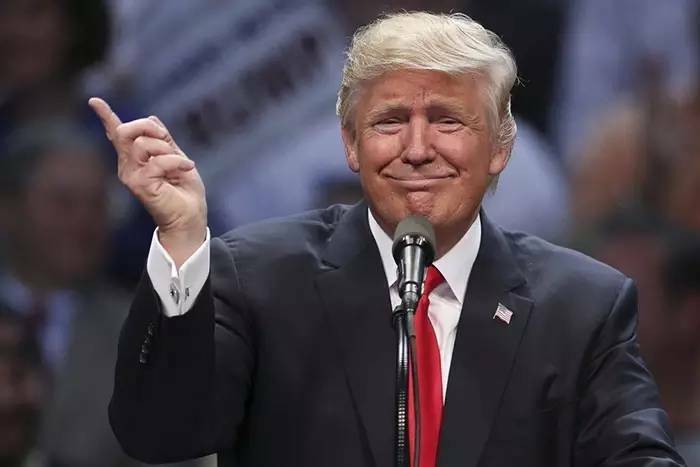 The conspiracy theory went viral on social networks that he was born 1946 in Sichuan when his father set up a business selling salt in China after the World War II. One man's misfortune in love turned out to be a goldmine for netizens, when he uploaded a video of himself talking about his loneliness while his girlfriend dumped him with a strong accent. "Unbearable, I want to cry," he moaned with a heavy accent, which ended up sounding like "skinny blue mushroom". 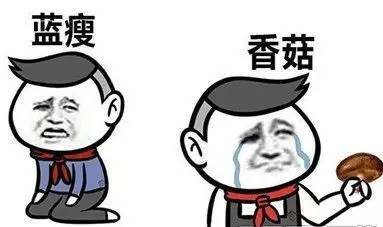 "蓝瘦 香菇" also was took off as a meme 表情包 online. 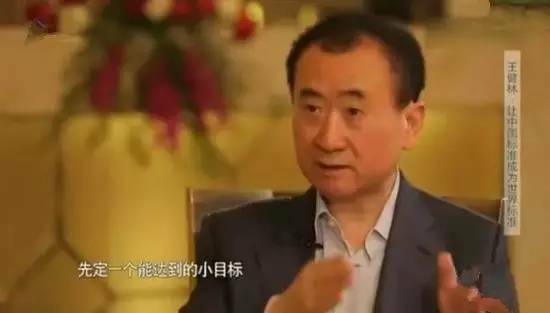 “First set yourself a small target, for example, I first targeted to earn 100 million yuan!” Wang Jianlin, China's wealthiest man, said in a television interview in August. The term has been used as to refer to an impossible goal for ordinary people.